If you truly wish to understand the ethos of various religions, do read these 13 holy books showcased below. Religions are based on strong foundations that we know as holy or religious books. It is in these books that one can find the true essence and meaning of philosophies that helped create religious beliefs. The very foundation of Hinduism lies in the Vedas, the holy and spiritual book of the Hindus. Among the other books, the Vedas is perhaps one of the most important spiritual books. It houses a rich collection of hymns, mantras and ritualistic chants associated with Hinduism. 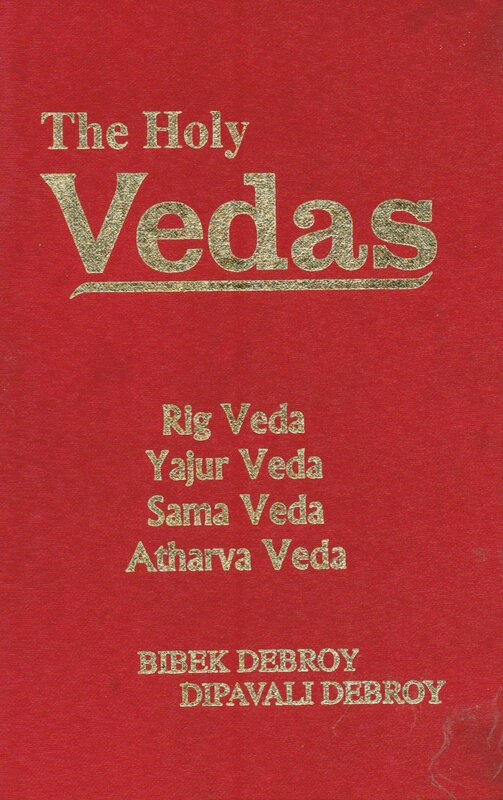 In all, there are four kinds of Vedas, namely, Rig Veda, Sama Veda, Yajur Veda and Atharva Veda. 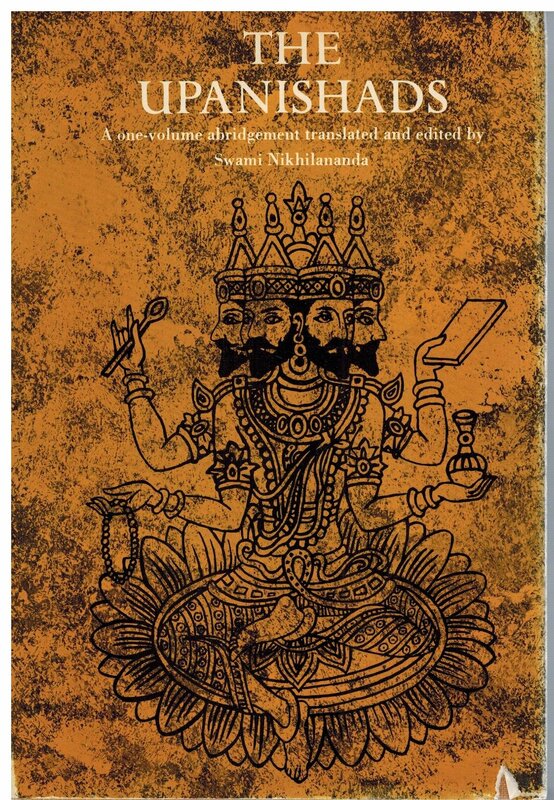 The script used as literature in Vedas is Sanskrit. These were written around 100 B.C to 500 B.C. A text based book, the Vedas is a spiritual person’s best guide to understand the philosophy of Hinduism. 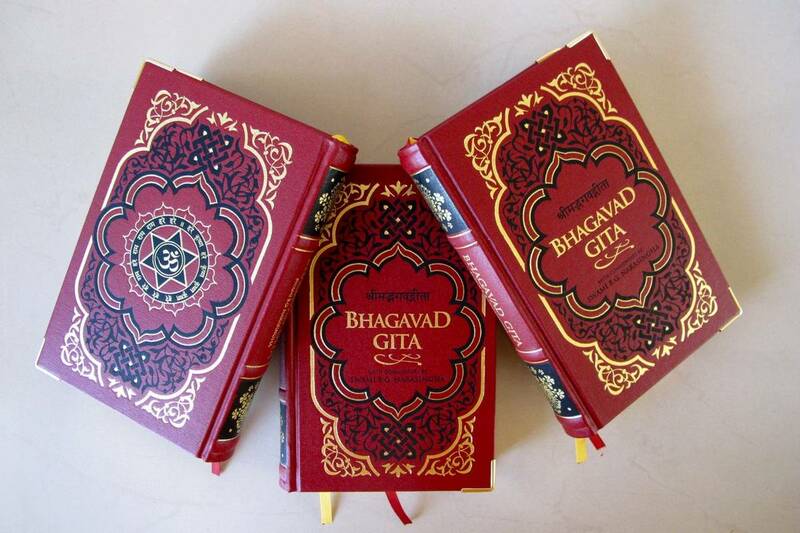 Counted as the most sacred and holy book of Hindus, Shreemad Bhagavad Gita must be read for its rich knowledge that it imparts. There are preachings related as to how a human being must live his or her life and always do good deeds without thinking about the fruits or benefits associated with them. The script used is Devanagari and is written in a dialogue form. The dialogues are exchanged between Krishna and Arjuna, one of the Pandava brothers. The whole book inspires one to devote life to karma. Guru Granth Sahib is the principal holy scripture of Sikhs. It consists of the hymns and preachings of gurus like Guru Arjan, Guru Tegh Bhadur and Guru Gobind Singh. The first rendition of the Granth, called the Adi Granth was compiled by Guru Arjan while the second one was composed by Guru Gobind Singh, the tenth Guru. This second rendition came to be known as the Guru Granth Sahib. The Granth is written in a script called Gurmukhi. It comprises of 6000 line compositions and 1430 ‘anks’ that are recited in the form of classical music. Buddhism can be understood in its most deepest form with the help of Tripitakas, the religious and spiritual book of the Buddhists. It consists of knowledge about the relationship between the souls, both internal as well as external. The book is written in chapter form, each known as Sutta Pitaka, Mahayana Sutras, Vinaya and Adhidharma. 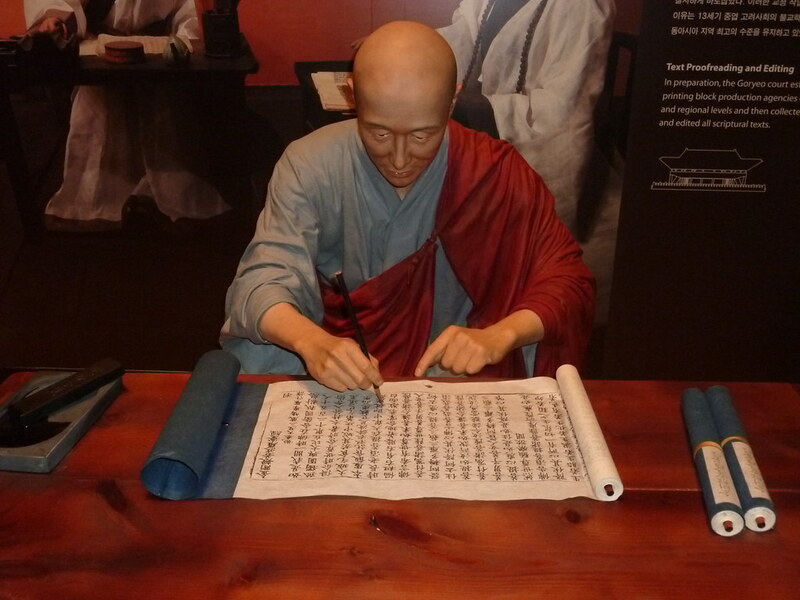 These chapters offer descriptions about Buddhist culture and ways of life. Among the various holy books related to Hindu religion, the Upanishads are the most revered and followed by lakhs of Hindus all over the world. Totaling to 112 in number, the Upanishads explain the relationship of human soul to the omnipresent God. It lays importance on the holy union between pure soul and human soul. Composed in the 19th century, the Upanishads also contain knowledge about Vedic sacrificial rituals. Most of you know these religious texts as Vedanta.